Are you worried about the marketing of your website or blog then this article is for you? Here, we have mentioned out the simple techniques of Blog and Website Marketing. Starting a website with a good content will not drive visitors to your website. 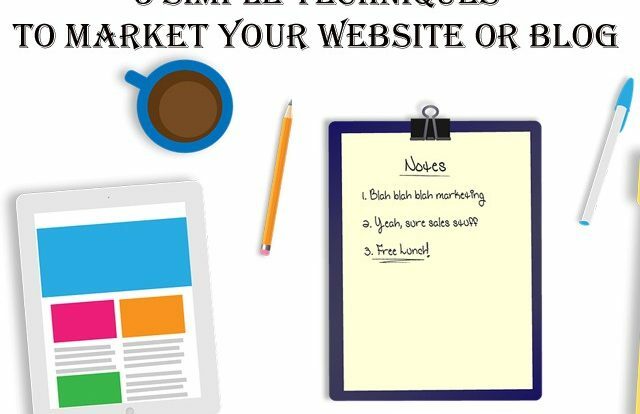 If you want to drive a traffic then Website Marketing is a must. You need to promote your website to make it successful. Without this, it will get lost in the online world. One of the easiest ways to promote a website or blog is advertising online. You can use a paid platform like Google Adwords for it. But, for this, you need to pay the money and its impact will be temporary. As soon as you stop the Marketing Campaign, your website will stop receiving the traffic. Besides Online Advertising, there are many ways of promoting a website. You can check out the same at below articles. This is the oldest and the best way to marketing a website. 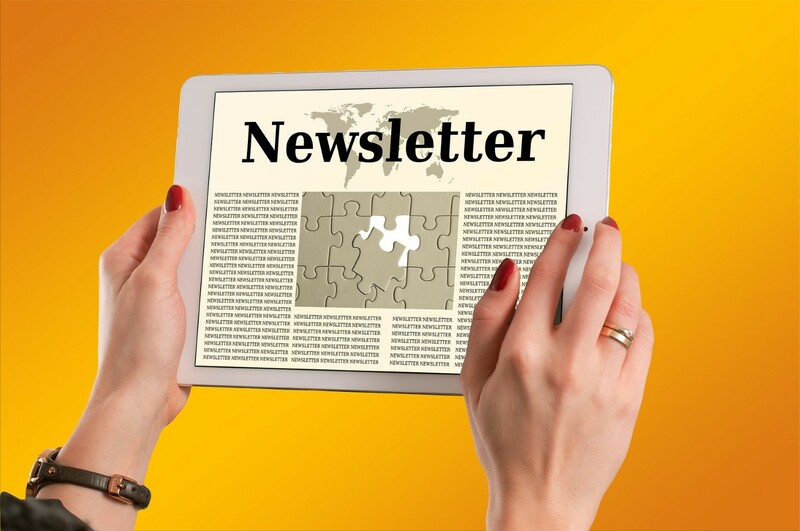 No matter what is the hottest or trending way of promoting a website, Email Newsletter is still the best and first choice of every Marketer. Once you build the great email list, you simply need to send emails to drive traffic. Send an email whenever you add a new content to your website. Check out the below article to know the 3 top email marketing software. Another way to promote your website or blog is sharing it on Social Media Networks. Your content will have a huge visibility on these social media networks like Facebook, Twitter etc. These Social Medias are available to use at free of cost. So, no cost involved in using it. All you need is remain active on Social Media Websites. Of course, it is difficult to be active on all the Social Media Networks. But, for this, you can take the help of auto-posting app or website. 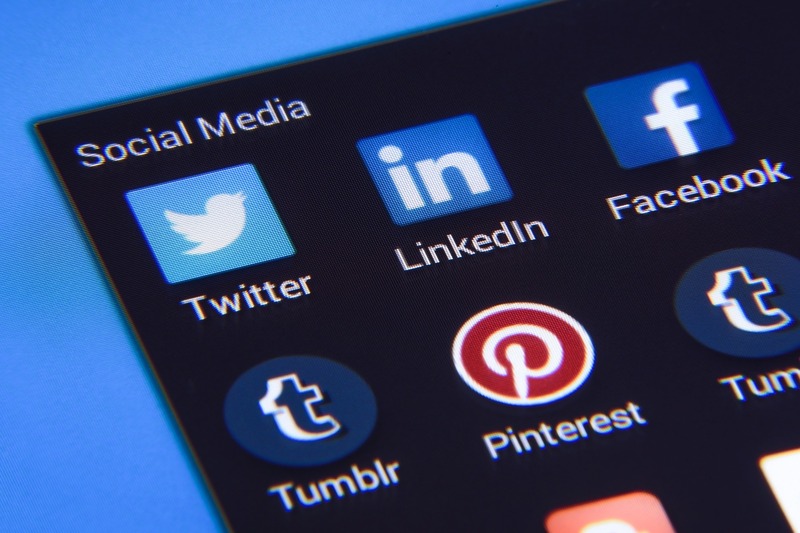 Check out the below article to know more about Social Media Auto Posting. It is another important way to promote a website online. 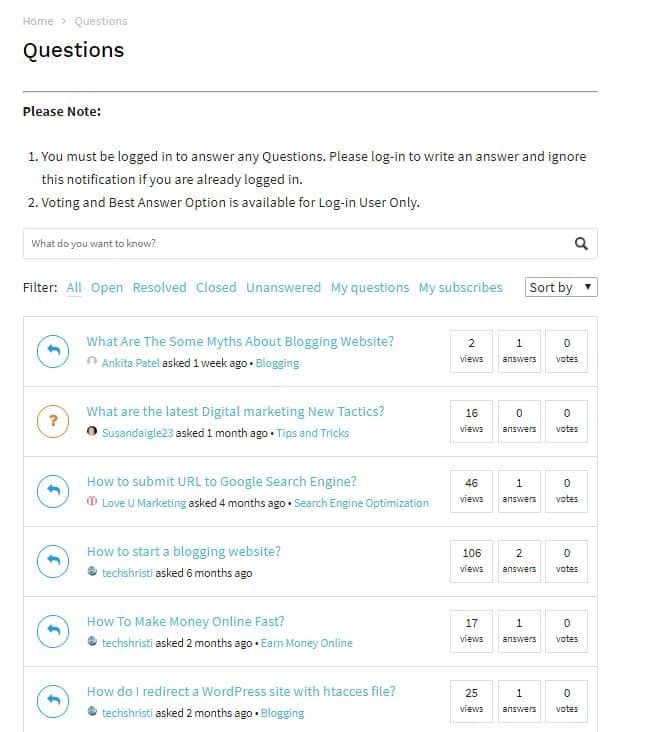 Be active on the Question and Answer websites like Quora, Answer.Com, Stack Exchange etc and promote your website there. Like Social Media Networks, you can share your website and its content on such Q&A Websites. Nowadays, Quora is an another Facebook. Millions of user are visiting it daily. Your website will get great exposure if they are shared on such websites. 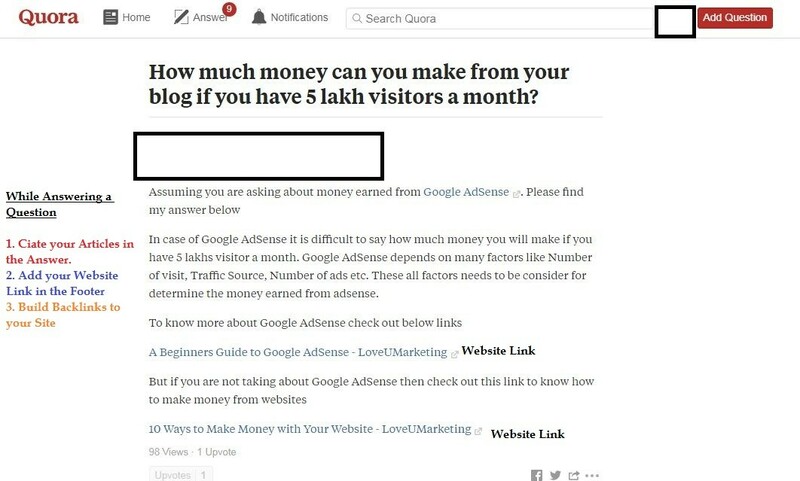 We also suggest you read the below article to know how Quora can help you in Marketing your Online Business? Still confused how to promote your website or blog? Check out the below articles to know how to Promote your site. Now your turn. If you are using any other way to promote your website or blog online then please share with us. Further feel free to contact us if you face any problem with any of the above techniques. We will be happy to help you out.